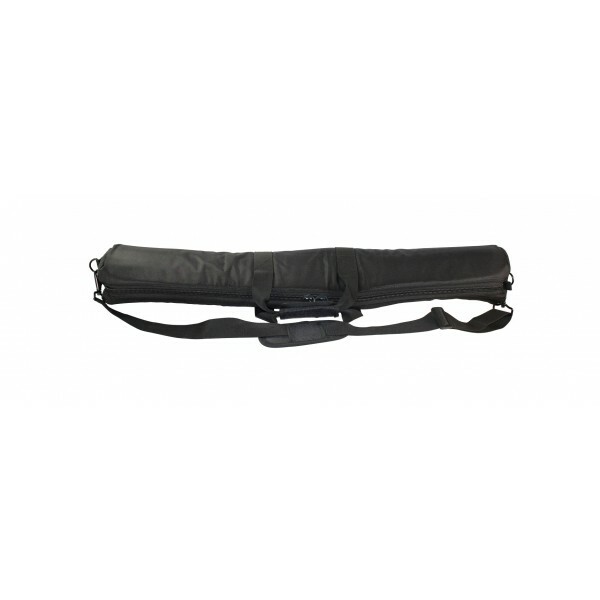 Small size padded mount carry bag with carry handle, shoulder strap and internal zip pocket. 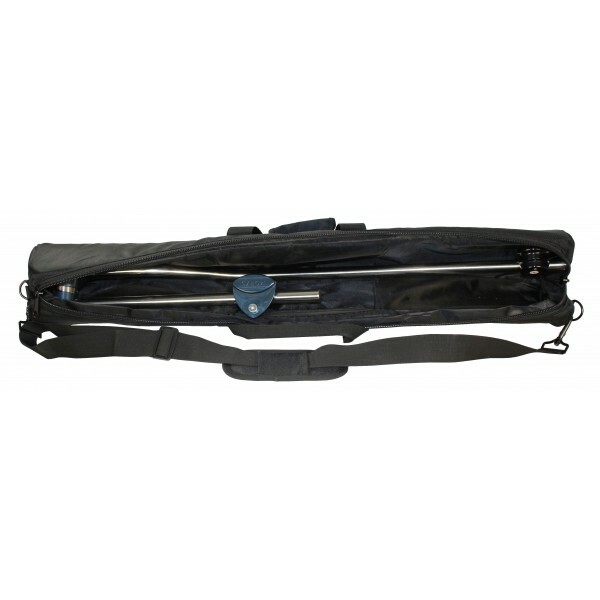 This small bag is intended for use with the M-Series Articulating Mount with MQR75 and M-Series Folding Mount with MQR75 and 3" offset upright tube up to 30" long. 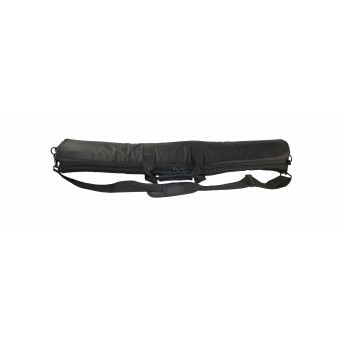 Please note that mounts with the articulating MAQR75 quick release base, a 6" offset tube or tube length greater than 30" will require a Medium or Large bag. This Small bag is not suitable for Standard Series Mounts.